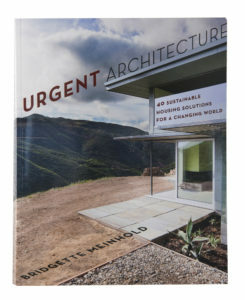 With over 2000 articles on sustainable architecture, Bridgette Meinhold uses her experience in writing to offer housing options for people who have lost their homes in catastrophic calamities. Writing from her A-Frame Cabin in Utah, the author tunes into the green architecture trend in 40 innovative ways, from Mongolian yurts to homes that float on water. 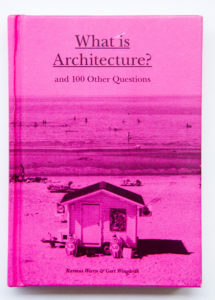 Swedish architect and former editor at the Swedish Review of Architecture, Rasmus Waren teams up with renowned Swedish design office, Winghards’ Gert Winghard to give us answers to a series of profound questions from ‘What makes old factories so cool?’ and ‘Are all churches architecture?” to ‘What is a room?’ in this handy little pocket sized book. 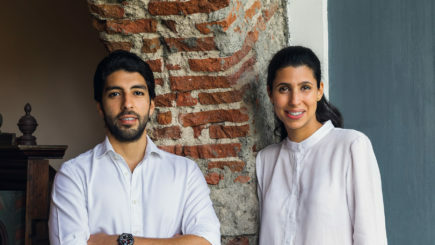 How do you create architecture that survives 400 years of change and occupancy — from a line of aggressive medieval kings to tourists? 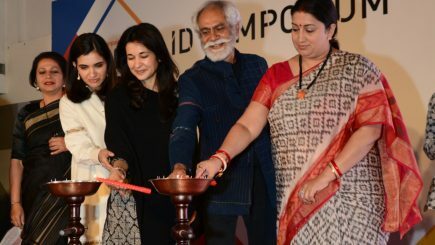 Take a tour of The City Palace in Udaipur, a quintessential example of the complex nuances of colour and structure in Rajasthani architecture, in 165 photographs. 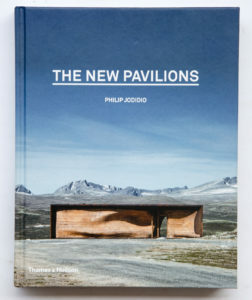 Philip Jodidio compiles a series of architectural pavilions, which showcase experimentation and inventiveness in design that wouldn’t have been possible in larger, more permanent structures. 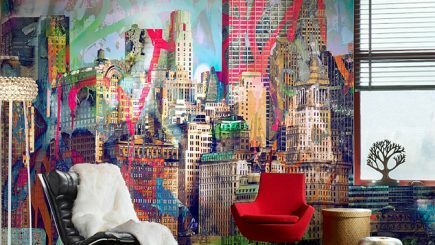 Take inspiration from structures and designers like Zaha Hadid’s Chanel Pavilion or Diébédo Francis Kéré’s Serpentine Gallery. The book also features other big names like Sou Fujimoto. 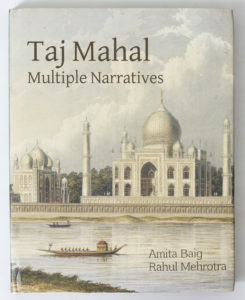 From archival images and rare paintings to site plans, illustrations and maps, conservationist Amita Baig and architect Rahul Mehrotra use multiple narratives to offer a detailed account of the formation and legacy of one of the world’s most visited heritage structures, the Taj Mahal.